Samarpan Diwas is observed to commemorate the contributions of BJP's founder leader Pundit Deen Dayal Upadhyaya on his death anniversary. Several people took to Twitter to share screenshots of their contribution on Samarpan Diwas. 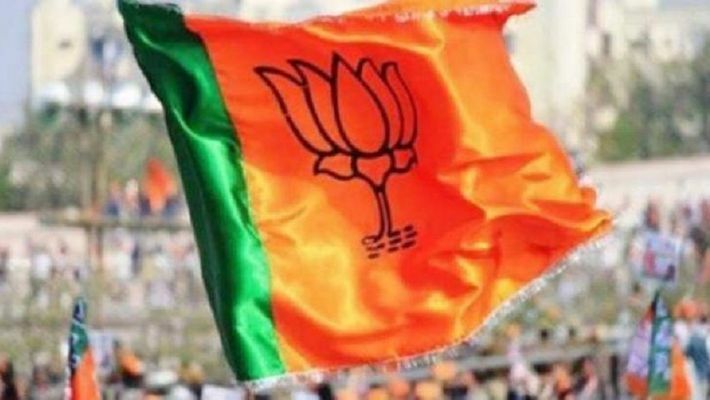 New Delhi: On Samarpan Diwas, which is being observed by the BJP on February 11, party leaders have urged workers and supporters to donate (any amount) for the building of a New India. Samarpan Diwas is observed to commemorate the contributions of BJP's founder leader Pundit Deen Dayal Upadhyaya on his death anniversary. I contributed my bit on #SamarpanDiwas to commemorate the immense contribution of Pandit Deendayal Upadhyaya ji. The public also seems to like this campaign as several of them shared screen shorts of their contribution on the Samarpan Diwas. Samarpan Diwas: Who was Deen Dayal Upadhyaya and how was he murdered?